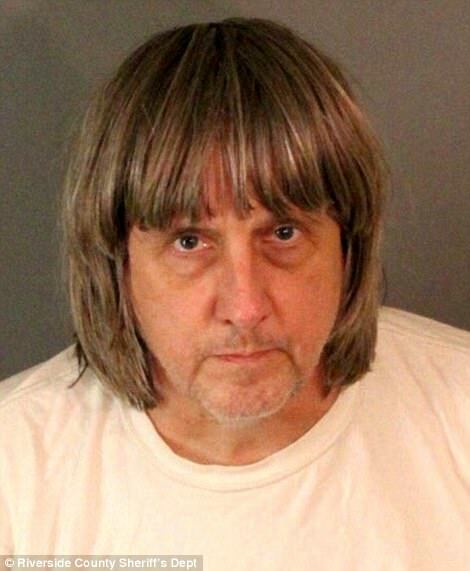 Four of the children living in the California house of horrors were seen less than two months ago looking 'very thin and very albino', a neighbor has said. 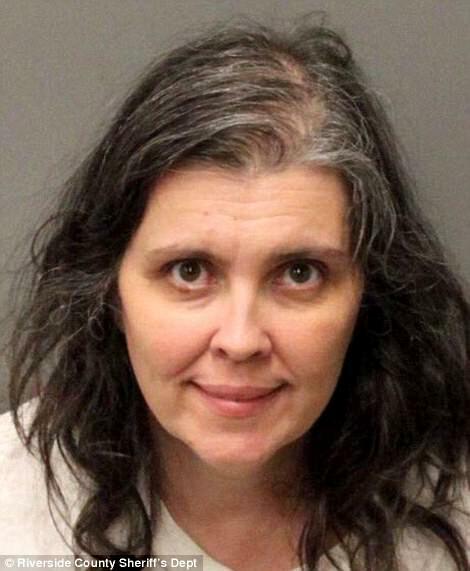 Housewife Wendy Martinez, 41, who lives in a home behind the single-story ranch-style property, told DailyMail.com she saw four of the children kneeling in the front yard late at night at the end of October. She said the quartet looked emaciated and pale, and appeared to have been instructed not to respond when she tried to say hello to them. 'It was about 9pm at night and we came around right here and at the gate, we saw four children inside,' Martinez said. 'They were on their knees, four little kids, and they were just rolling on the grass. It was odd at that time of night. 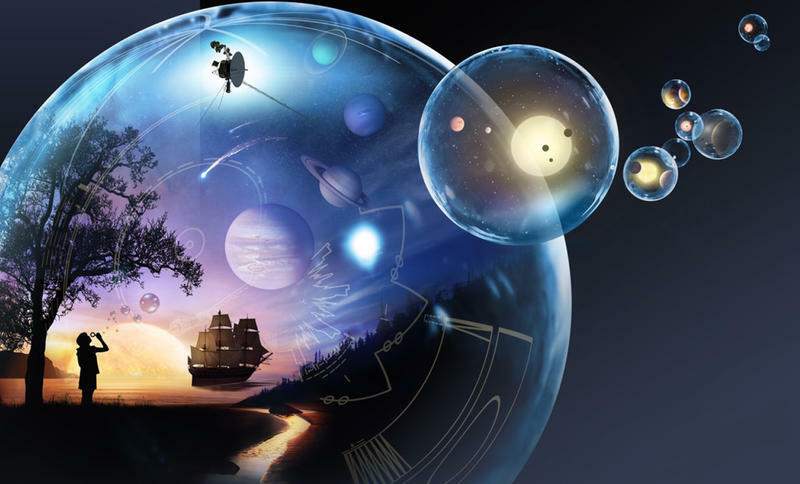 'Their mother was in the archway, I just remember the mother in the archway, and I said, "hi". There was like no movement, not even to look over to see who's saying hi. Asked whether she thought the children needed help, she told DailyMail.com: 'Honestly, I didn't see like they needed help. 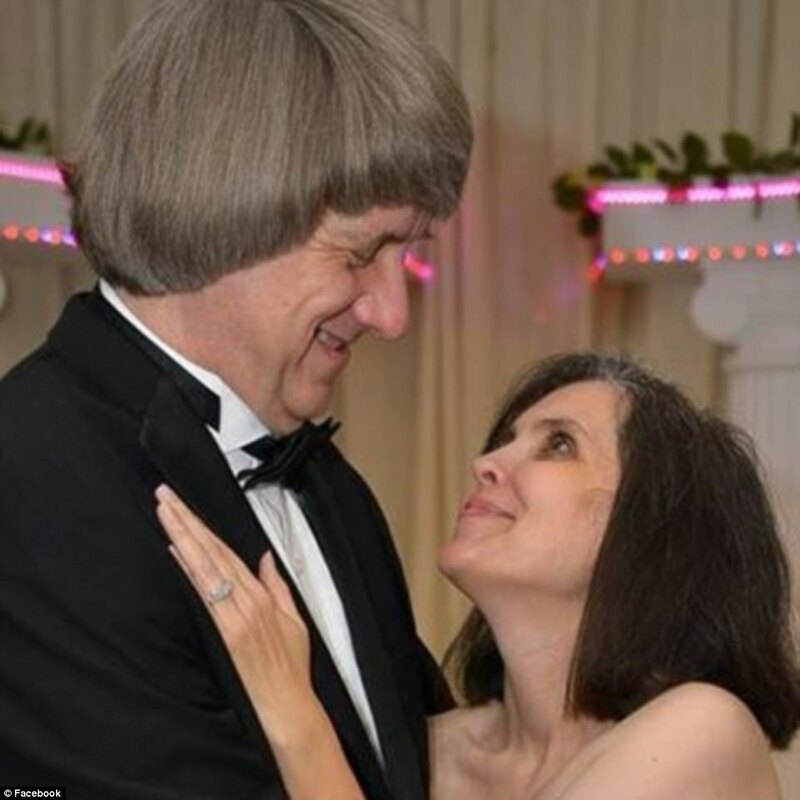 David Allen Turpin, 57, and Louise Anna Turpin, 49, were arrested Sunday after 13 adults and children aged between two and 29 were found inside their four-bedroom Perris home. Some of the children had been shackled to their beds and, cops said, were being held in 'a foul-smelling room'. 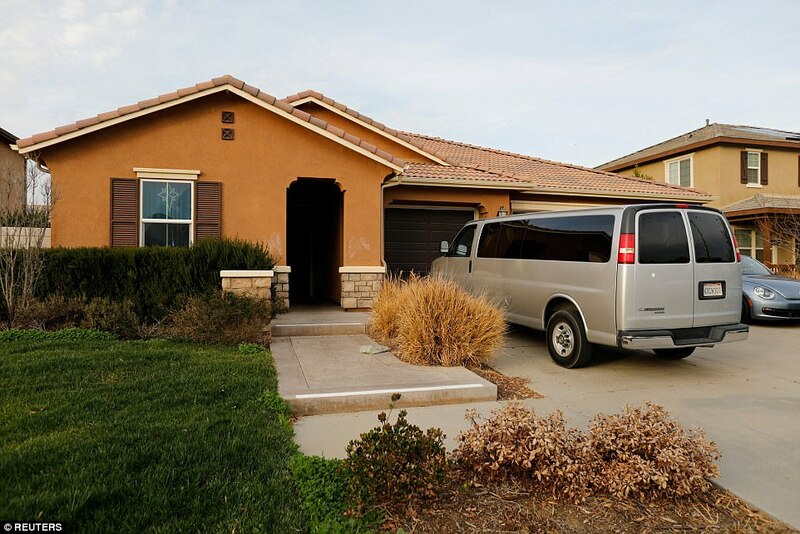 The Turpins purchased the house, which sits on a quiet well-to-do street, for $351,000 in August 2014 – later registering it as a school. 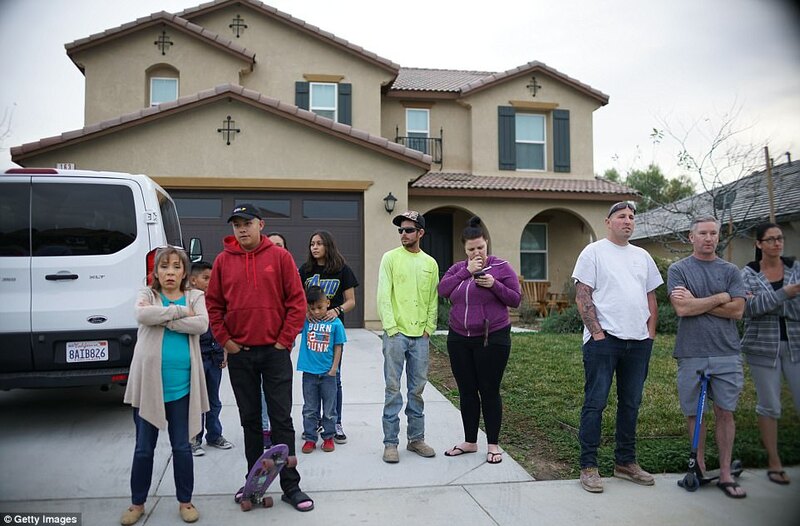 Sitting within a new development, the house had been a model home and was, said Dennis Cooke, 61, 'already tricked out with custom fittings' when they moved in. 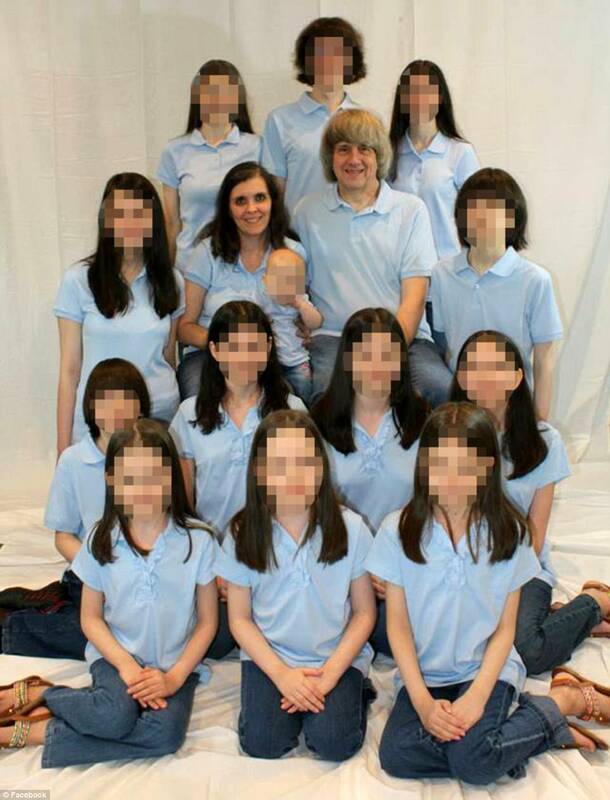 Although the Turpins were understood to be running a school from the house, neighbors said they saw no sign of parents arriving to drop off their children – and most said they had no idea that a young family lived in the property. 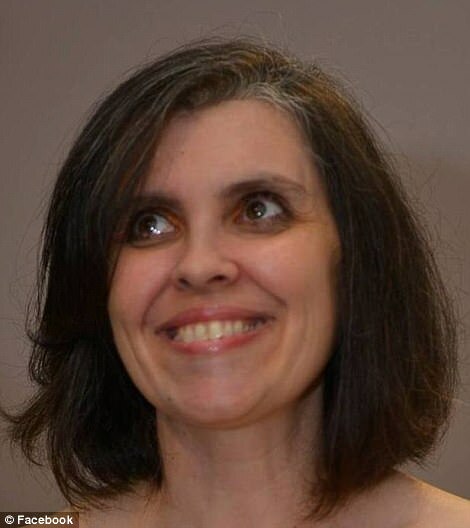 Neighbor Michelle Walls, 47, added: 'You would think you would have heard them. In our neighborhood, kids are usually out playing, shooting hoops. Going to the park. 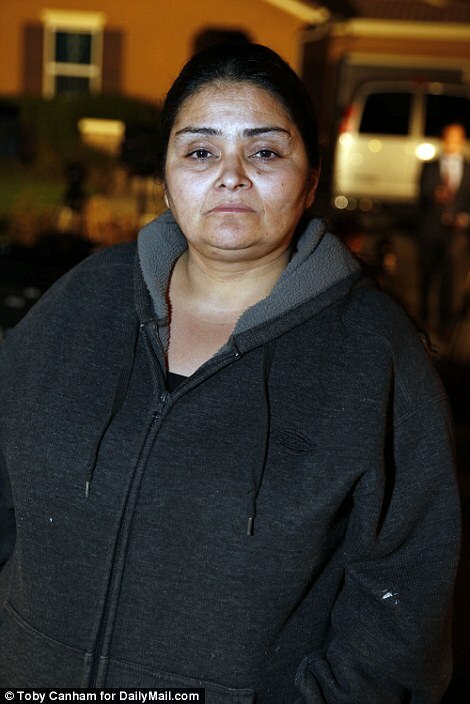 Martinez says she last saw a member of the family a month ago, when she spotted one of the couple's teenage daughters drive past in a red Volkswagen Jetta, which was seen parked outside the home today. Other shocked neighbors on Muir Woods Road said they did not even know children lived in the property, and were horrified to learn what was really going on inside. 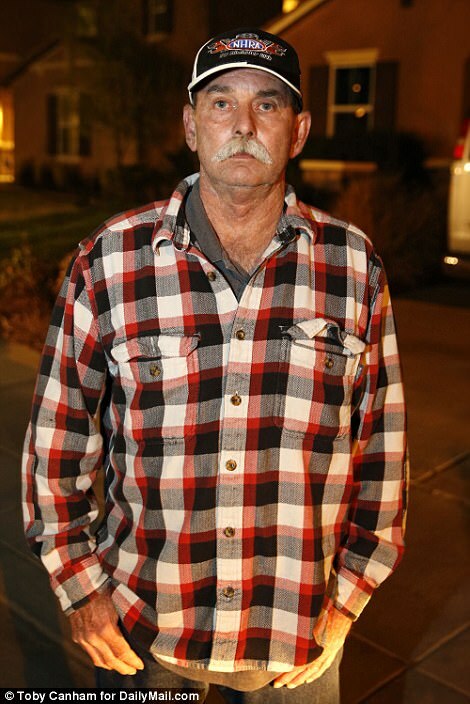 Neighbors told the Press-Enterprise they were horrified to learn of the allegations. Zinzi and Ricardo Ross live on the same road as the Turpins. 'It's very shocking. Very devastating,' Mr Ross said. 'It's crazy, I can't believe this is going on,' Mrs Ross added. But Andria Valdez said she had seen the children before, joking that they were like the vampire family in the Twilight books and films because they were 'really, really pale' and 'only came out at night'. 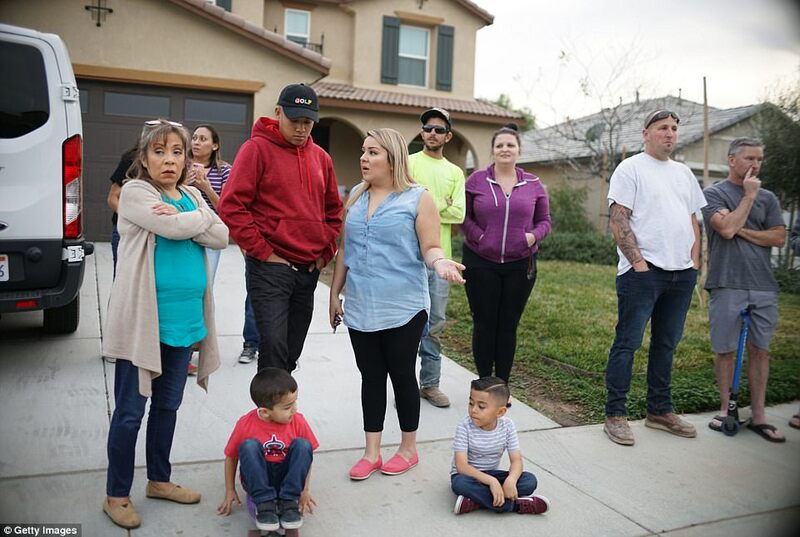 Another local said the children were seen building a Nativity scene in the front yard of their home a few years ago, but were 'weird about it' when complimented on their work. 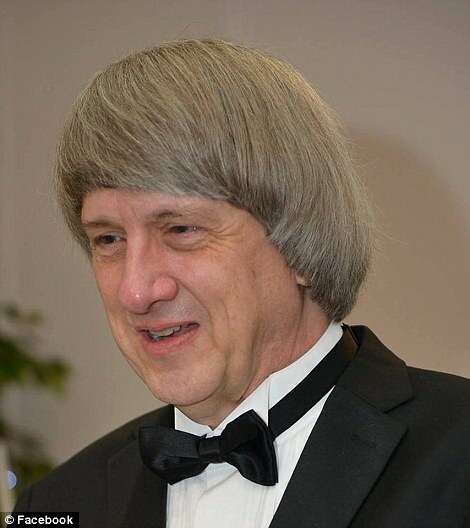 State records appear to suggest David Turpin home-schools his six children at their address, calling it Sandcastle Day School. 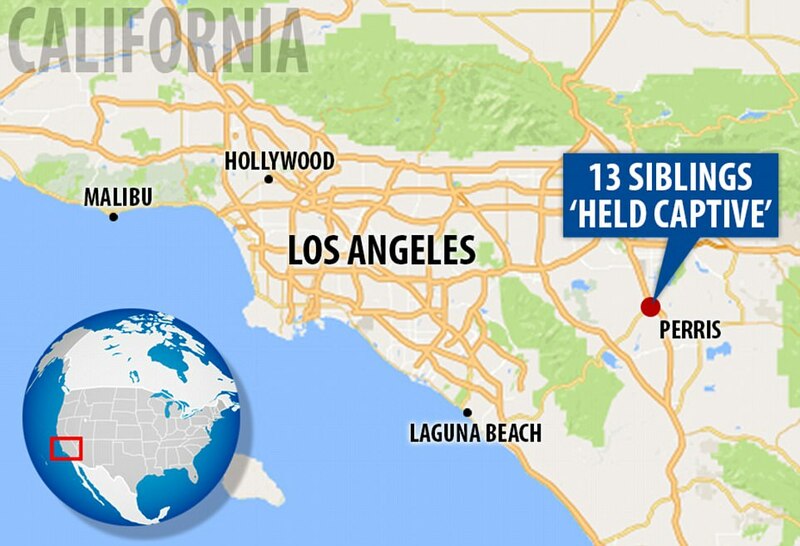 The siblings - of which six are adults and seven are children - were only found after their 17-year-old sister broke out of the home and called the police. Riverside County Sheriff's Department began investigating after the 17-year-old girl freed herself, escaped the home and called the police on a cell phone she stole from inside the property on Sunday morning, cops said. Officers arrived at the home early on Sunday morning and found several children and adults chained and padlocked to beds in a foul-smelling room. They were malnourished, dirty and all of them have been hospitalized, police said. 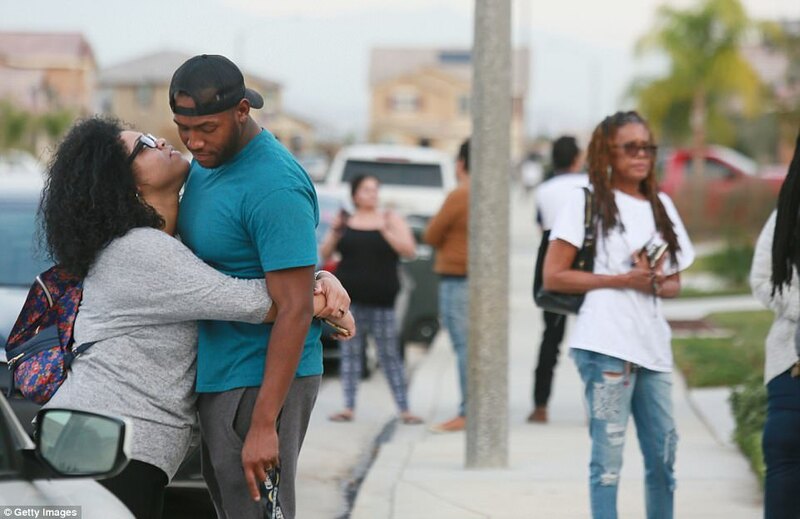 The victims were given food and drinks and Child Protective Services and Adult Protective Services will care for them once they are well enough to be released from hospital. 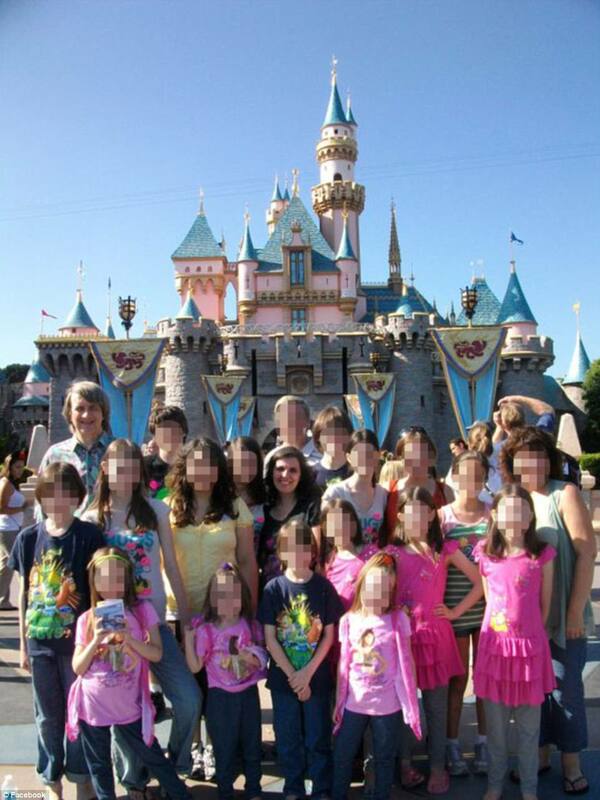 Police initially thought all of the victims were children but soon discovered seven were adults. 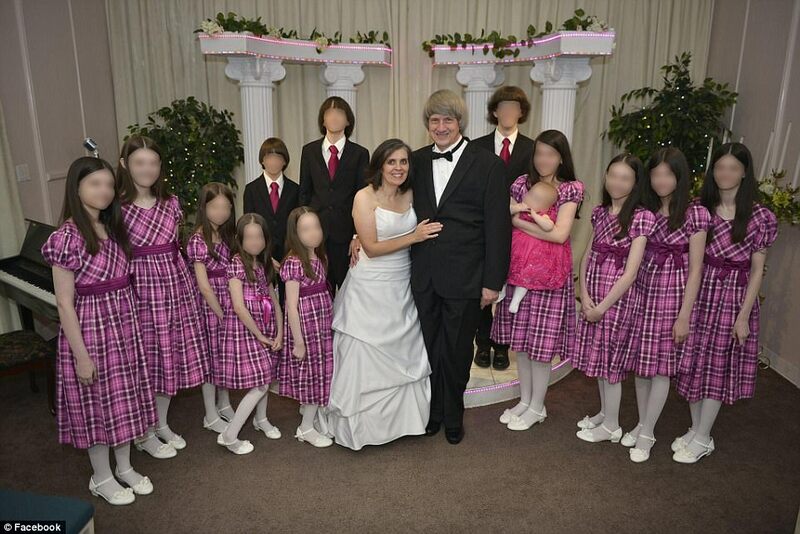 Pictures on Facebook show the Turpins renewing their vows at a wedding ceremony in Las Vegas by an Elvis impersonator, with 13 children posing for photos in matching outfits for the boys and the girls. 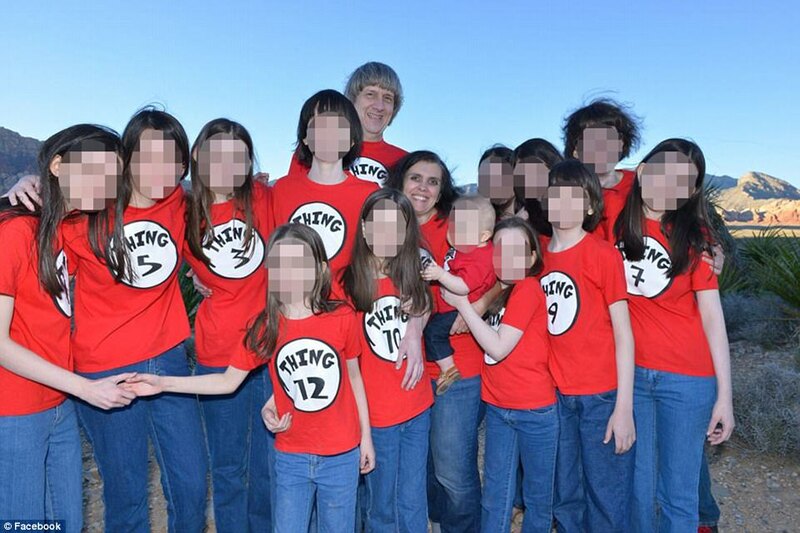 Other pictures show the family smiling on a trip to Disneyland, while another shows them wearing Dr Seuss-style shirts, with each child's top emblazoned with 'Thing 1' to 'Thing 13'.